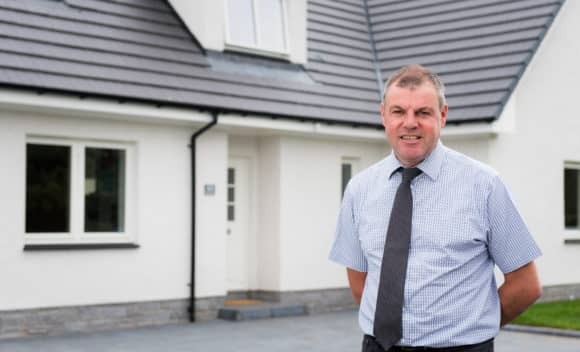 A Perth Site Manager, who is making the finishing touches to his Perthshire development, has secured the 15th ‘Pride in the Job’ award for the site. Having joined as an Apprentice at the age of 16, Alan Robertson has worked for Perth-based Stephen for 38 years. The team arrived on site at Balgarvie in Scone in 2000, with only a handful of properties now remaining available for sale. Final homes available for sale include the four bedroom Glen Ashdale bungalow, a five bedroom Glen Devon and two five bedroom Glen Cassleys.